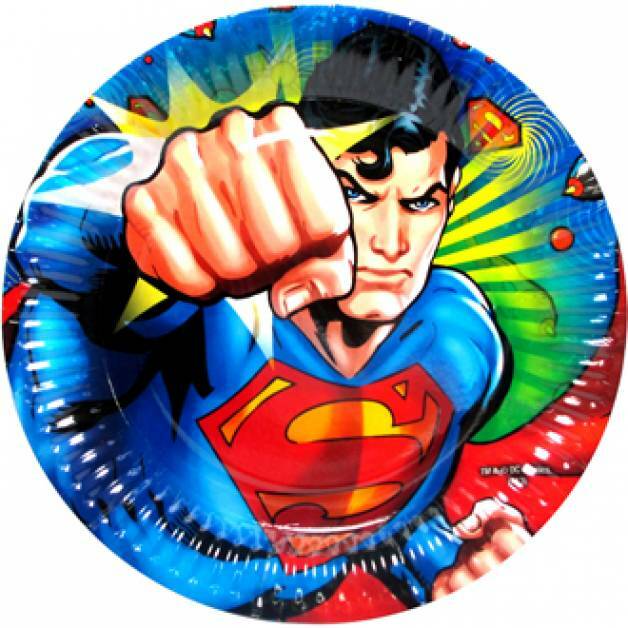 Children's themed Party Supplies and Party Decorations - our range of Childrens party supplies includes popular party themes such as Batman, Barbie, Spiderman and Thomas, as well as kids birthday party supplies such as party hats, pinatas, Children's party plates, balloons, party bags and lots more. 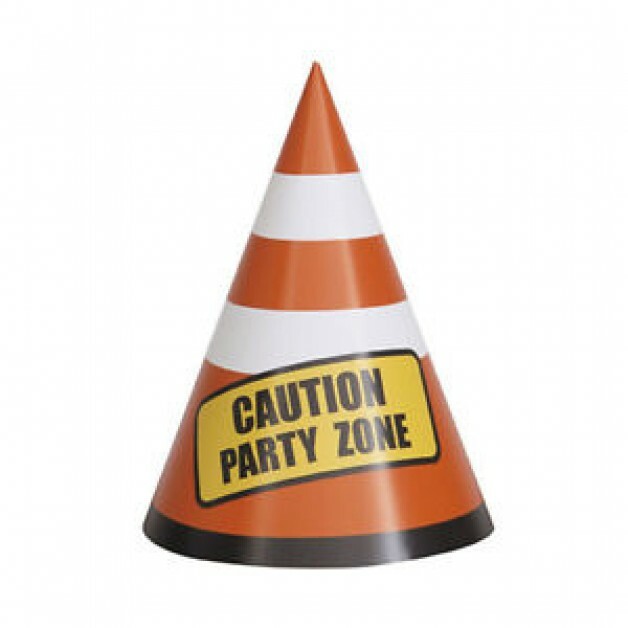 Construction Party Theme. 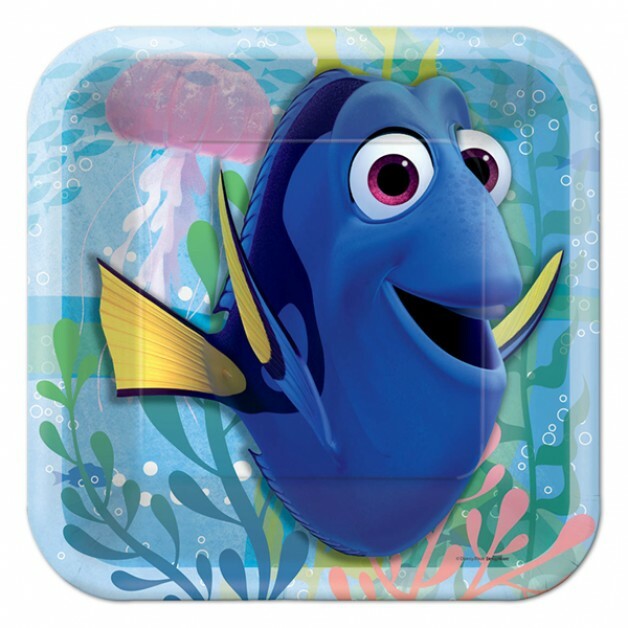 Fun Kids Party Supplies for a great looking construction party! 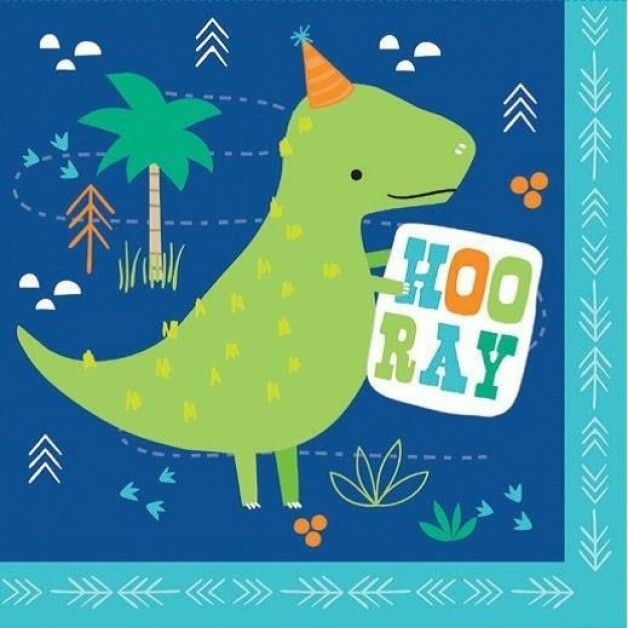 Dinosaur party supplies. 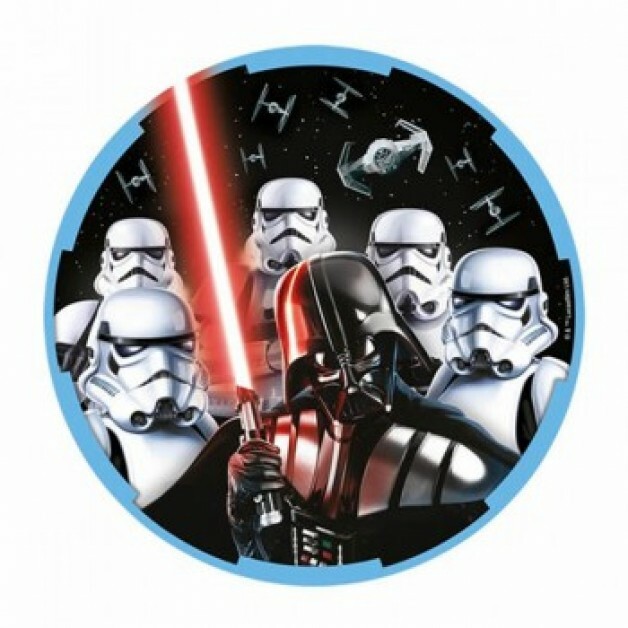 Perfect for a kids birthday party! 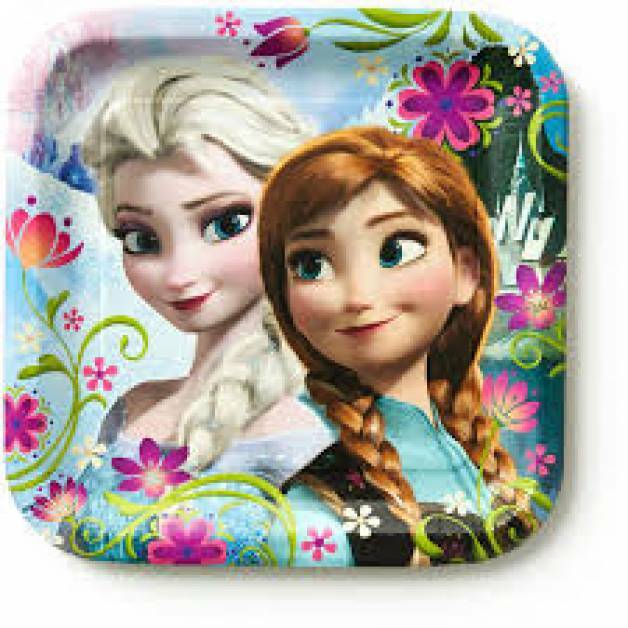 Frozen Party Supplies - we stock a range of Frozen themed party supplies including frozen napkins, frozen plates and more. 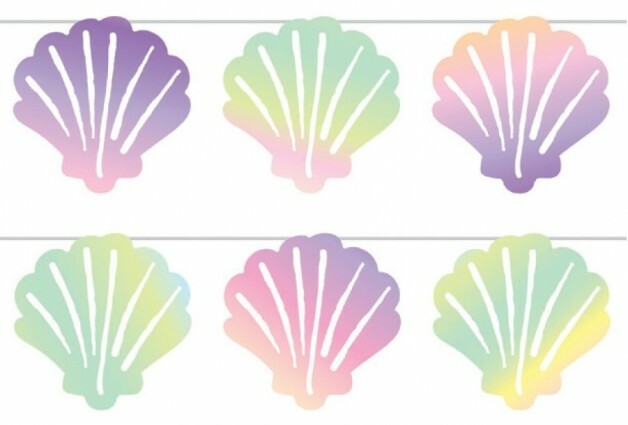 Great Mermaid themed party supplies. 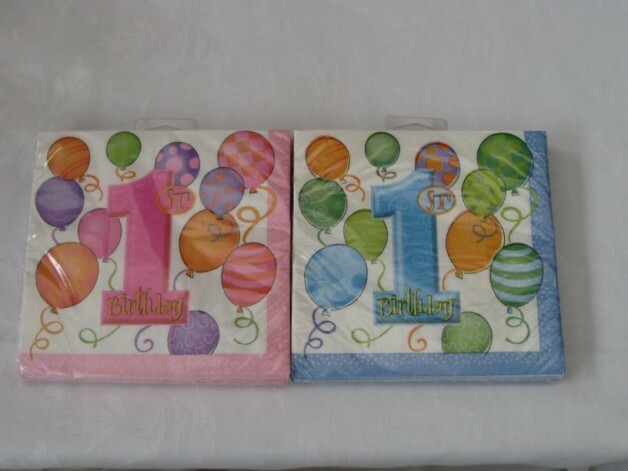 Perfect for Kids Birthday Parties! 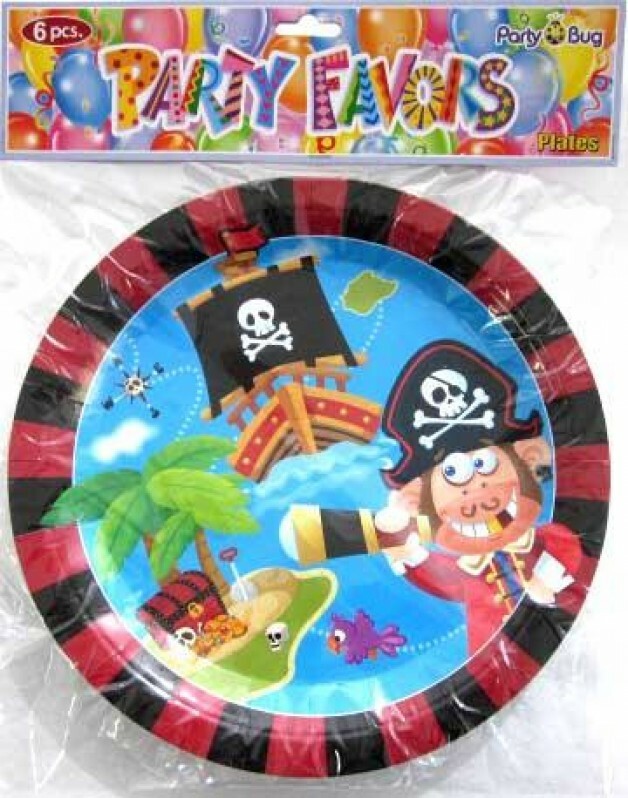 Pirate themed party supplies - we stock an awesome range of party supplies for pirate themed kids birthday parties, including pirate hats, pirate balloons, pirate invites, table covers and lots more. 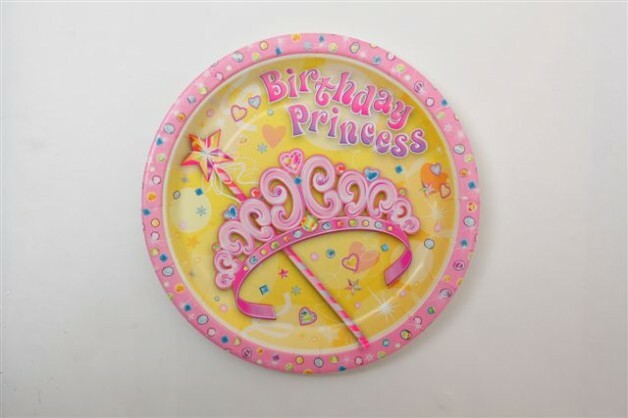 Princess Theme Party Supplies and Princess Party Decorations - an awesome range of princess themed party supplies for kids birthday parties including princess party plates, princess napkins, princess themed decorations and lots more. 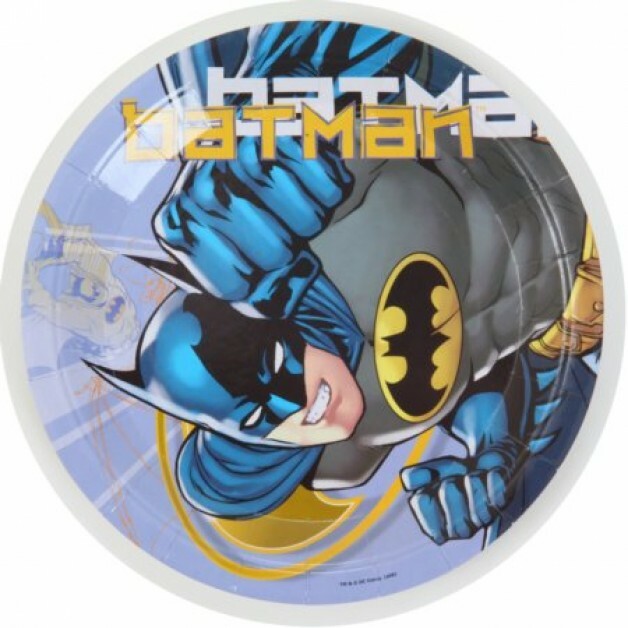 Batman Party Supplies and Batman Party Decorations - we stock a huge range of batman themed party supplies including batman napkins, batman party hats, batman plates and lots more. 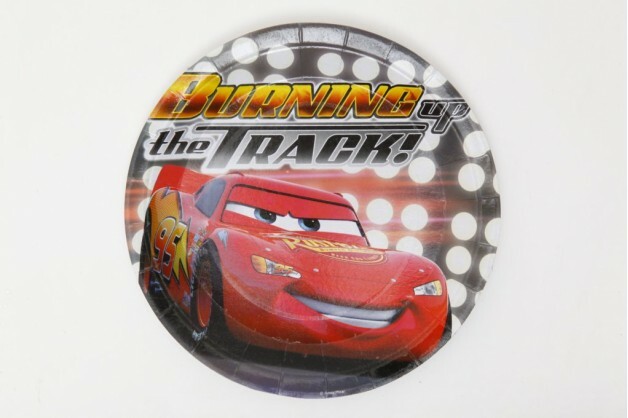 Cars Party Supplies and Cars Party Decorations - we stock a huge range of cars themed party supplies including cars pinatas, cars napkins, cars party hats, cars plates and lots more. 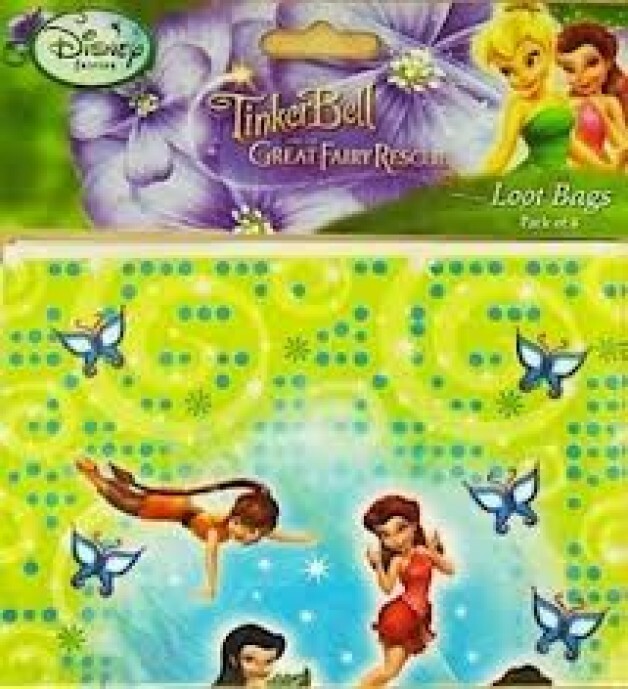 Fairies Party Supplies and Tinkerbell Party Decorations - we stock a huge range of disney fairies tinkerbell themed party supplies including fairies pinatas, fairies napkins, fairies party hats, tinkerbell plates and lots more. 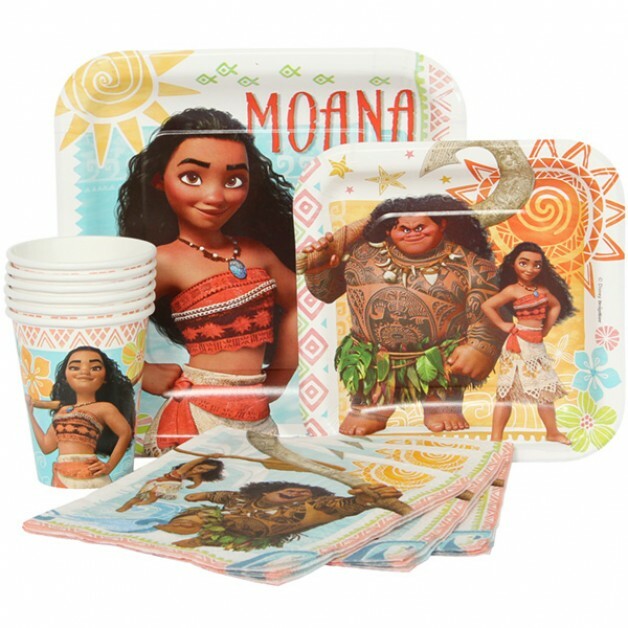 Disney Planes party supplies and disney planes party decorations available including planes plates, napkins, invitations, table cover, planes cups and more. 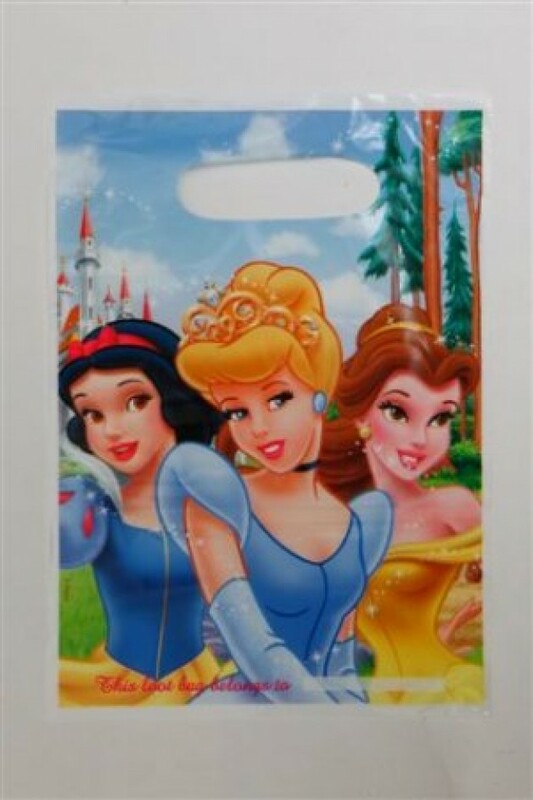 Disney Princess Party Supplies and Priness Party Decorations - we stock a huge range of disney princess themed party supplies including disney princess pinatas, napkins, disney princess party hats, princess plates and lots more. 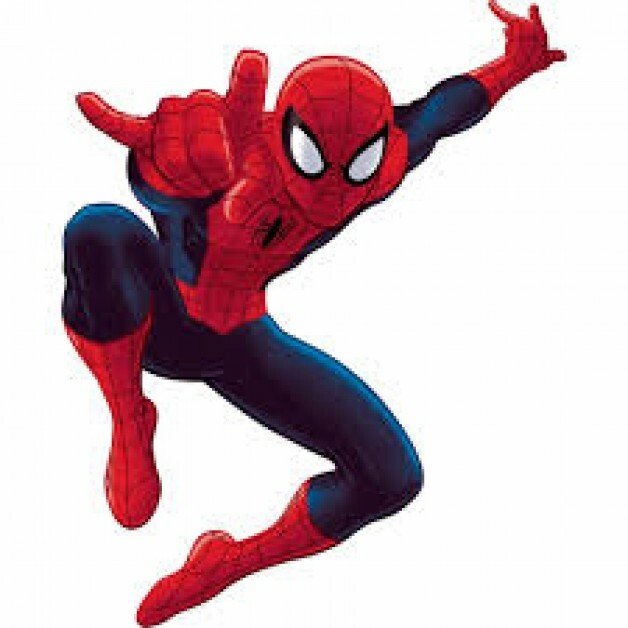 Spiderman Party Supplies and Spiderman Party Decorations available including spiderman plates, cups, hats, napkins, banners and lots more. 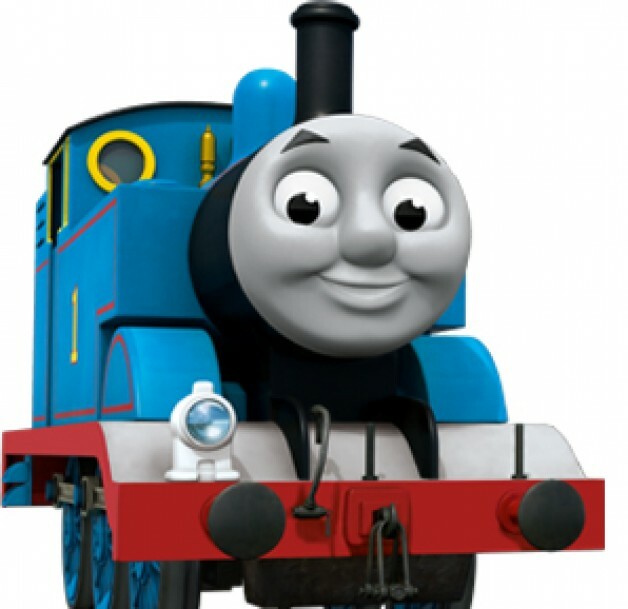 Thomas the Tank Engine & Friends Party Supplies and Party Decorations - we stock a huge range of Thomas and friends themed party supplies including Thomas and friends pinatas, Thomas and friends napkins, Thomas and friends party hats, Thomas and friends plates and lots more. 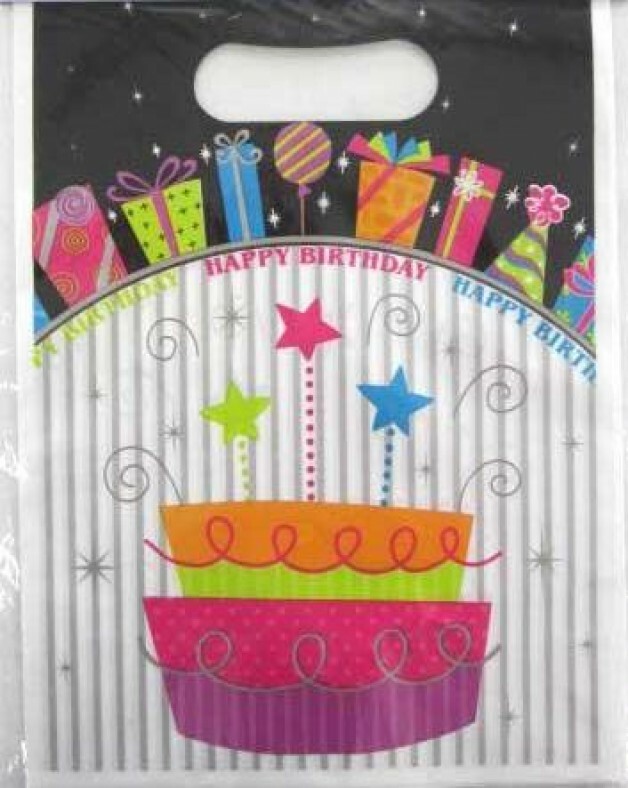 Happy Birthday Party themed party supplies, ideal for children's birthdays.